Monsieur André Marcadier, took inspiration from the Lotus 23 to create, in association with M. André Fournier, the barquette Fournier Marcadier in 1963. 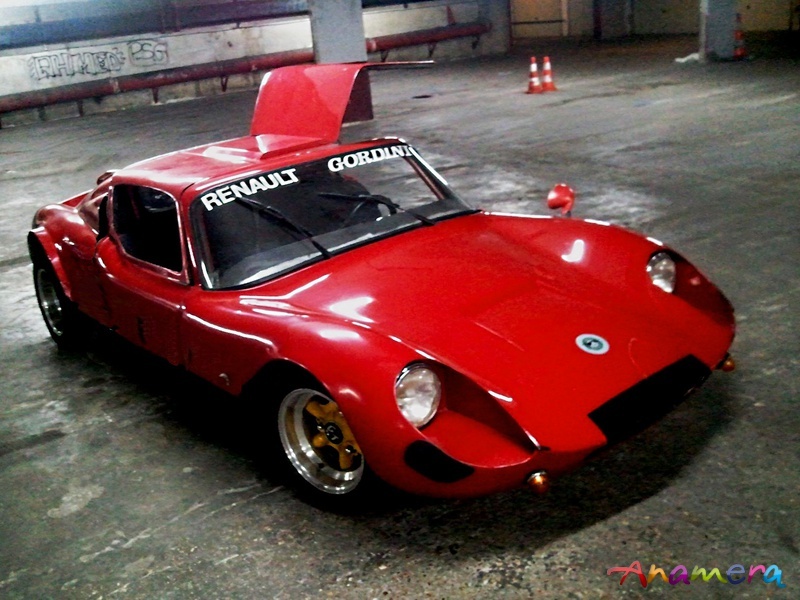 It was a road-legal racer with space frame tubular chassis, powered by Renault engines. It had a very successful career on the track and in rallyes. 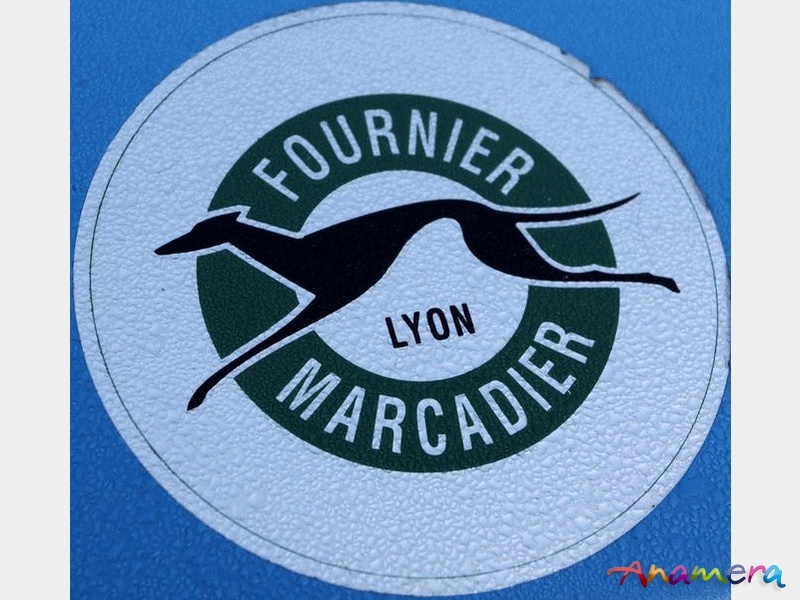 Then in 1966, Fournier-Marcadier presented a single-seater that eventually gave birth to the "Formule France" Championship. 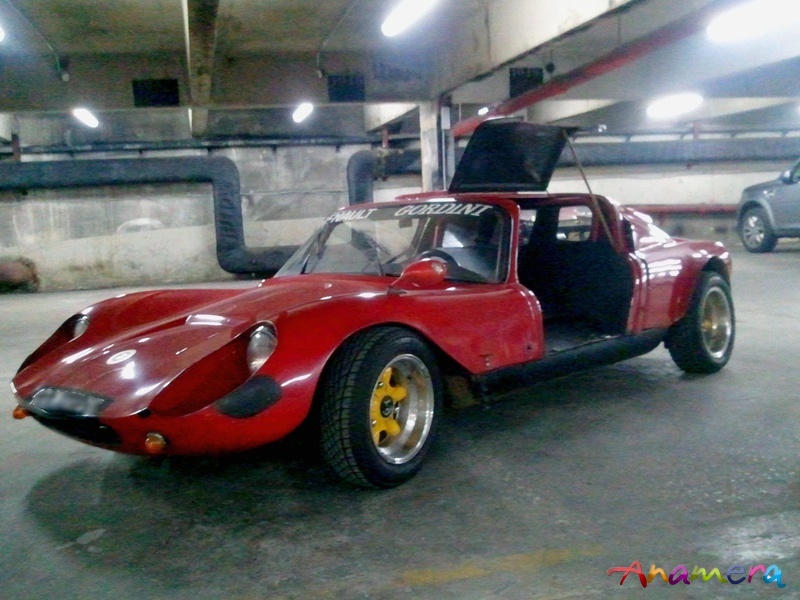 In 1967, based on their experience, Fournier-Marcadier presented the more sophisticated Berlinetta "Barzoï" (after the name of a Russian greyhound). 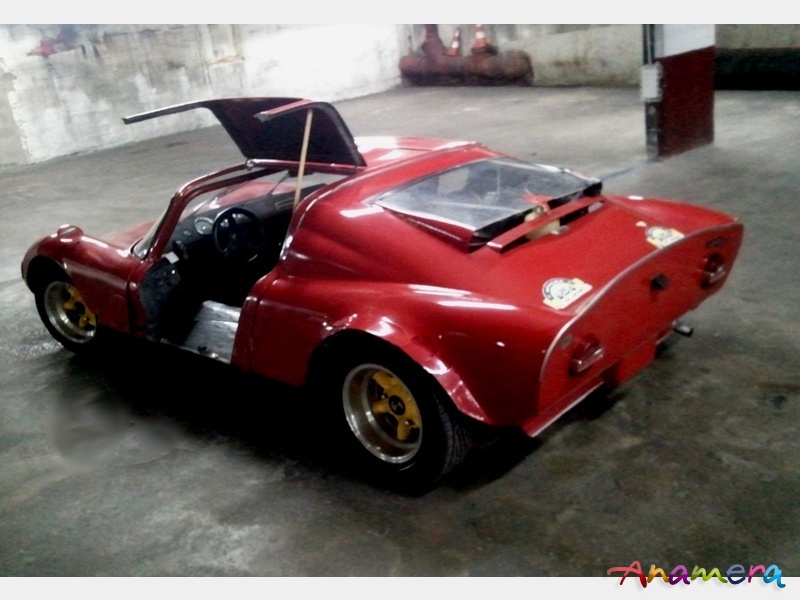 This very attractive small berlinetta is built on an ultra lightwheight multitubular space frame chassis with fibreglasss body. The car weighs less than 500 kg. This car drives litterally like a Prototype. The most spectacular feature is the Gullwing doors, similar to the legendary Mercedes 300SL and very rarely found on road-legal cars, but also the very sleek, low profile (98 cm) aerodynamic bodywork. The highlight of Fournier-Marcadier was the 1968 Grand Prix de Paris on the Montlhery race-track. French driver Francois Lacarrau took second place with his Barzoï Coupé, against Matra 470 BRM, Ferrari, Porsche 906 amongst others ! 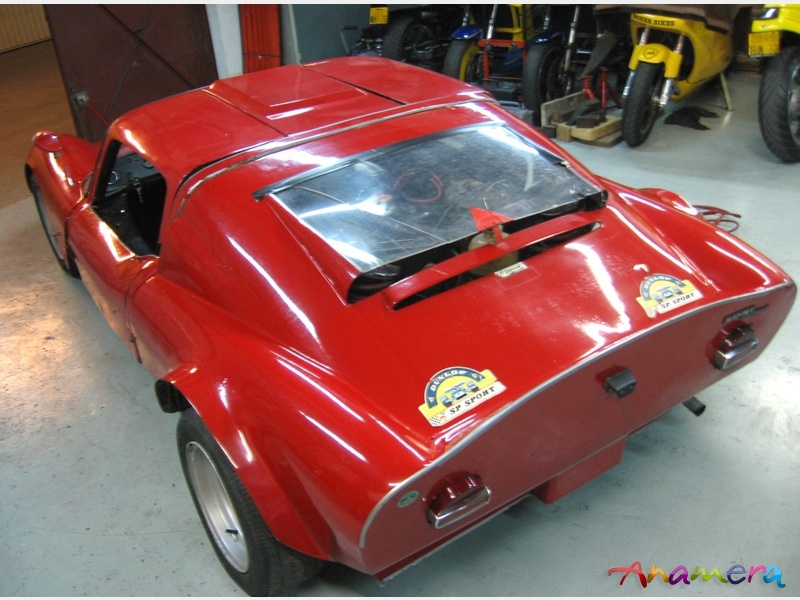 An amazing demonstration of the capabilities of this small wonder with only 110 hp. The Barzoï participated in the 1969 Targa-Florio and is therfore eligible for this legendary race, among other events. 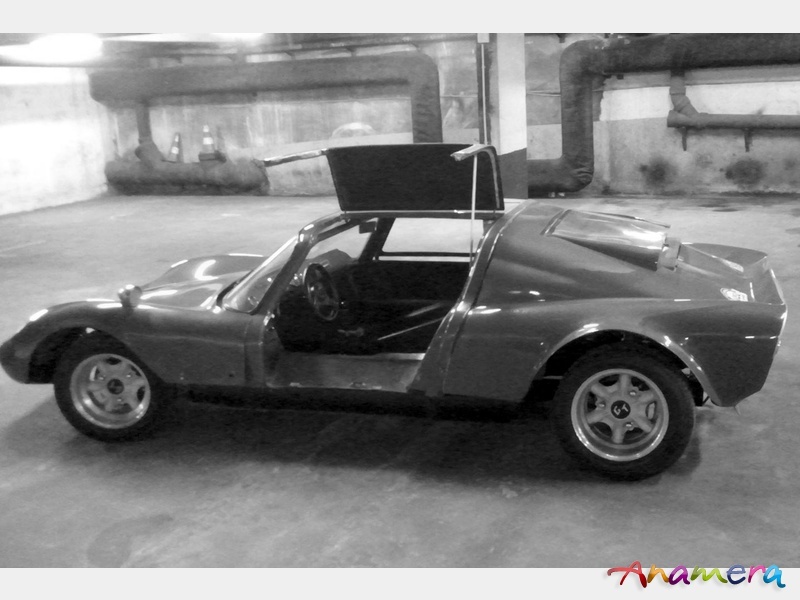 Its bodywork design is extremely nice, with spectacular gullwing doors and a rear cockpit profile reminding of the Alfa Romeo GTZ. 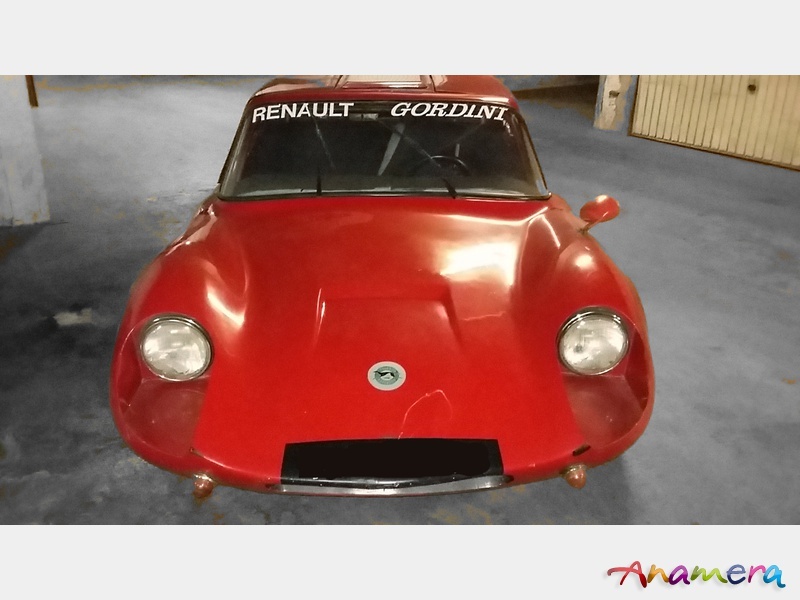 Our example is one of only a handful that are powered by a Renault-Gordini 1600 (807-20) engine mounted in central positon behind the driver. It is built on the early round-tube space frame chassis, closer to its Lotus 23 inspiration and more sought after than the square-tube later version. Gear box is with 5 gears and steering is racing-style very direct. 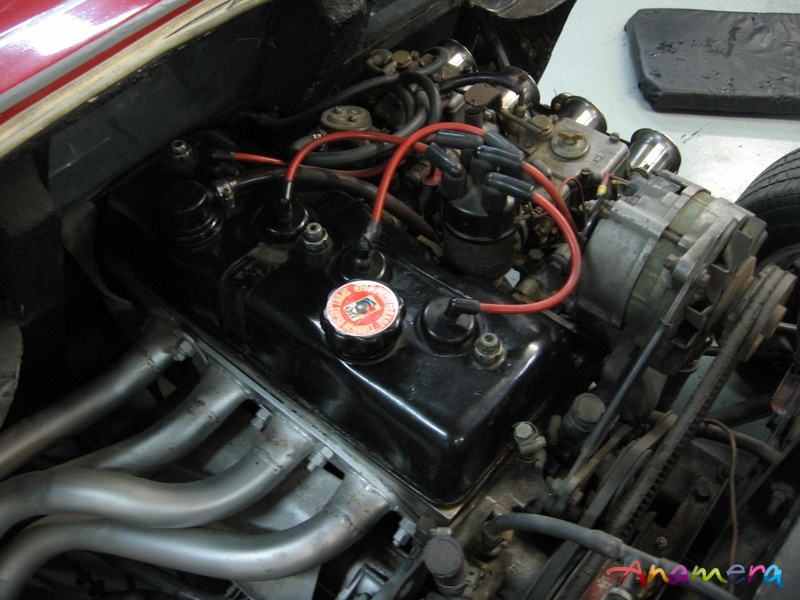 Engine, transmission and general condition are very good. Brakes have been renewed. 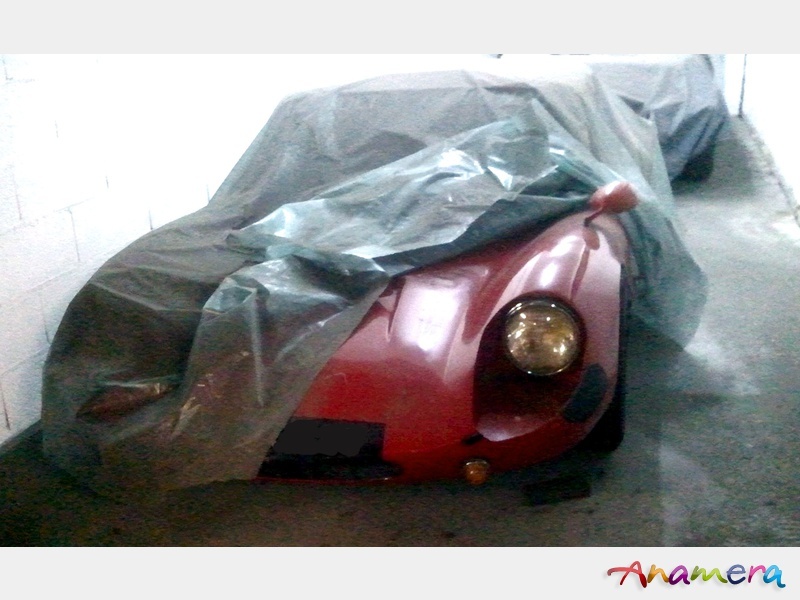 Some work - mainly cosmetic and some electrics - remains to be done for the bodywork, and interior, which are very spartan, as original, and never restored. This particular example features a rare two-part door system, the gullwings being supplemented by a lower panel allowing a (relatively) reasonable access to the cockpit. 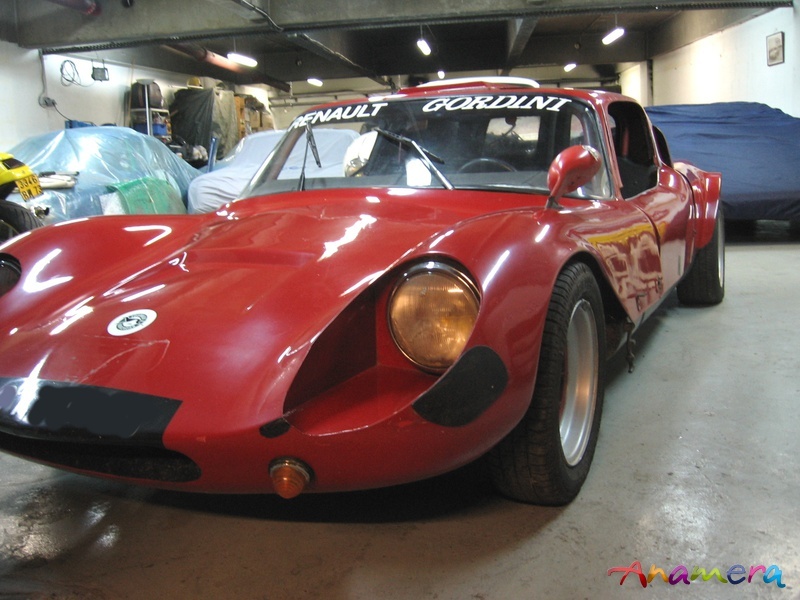 A Classic French GT of the 60s to collect now : this ultra rare, no-compromise sports-car is a legacy of Fournier-Marcadier, a small but creative car manufacturer of the sixties, that disappeared due to legislation and racing budgets escalation. Very exciting, rare, and a good Collector investment. 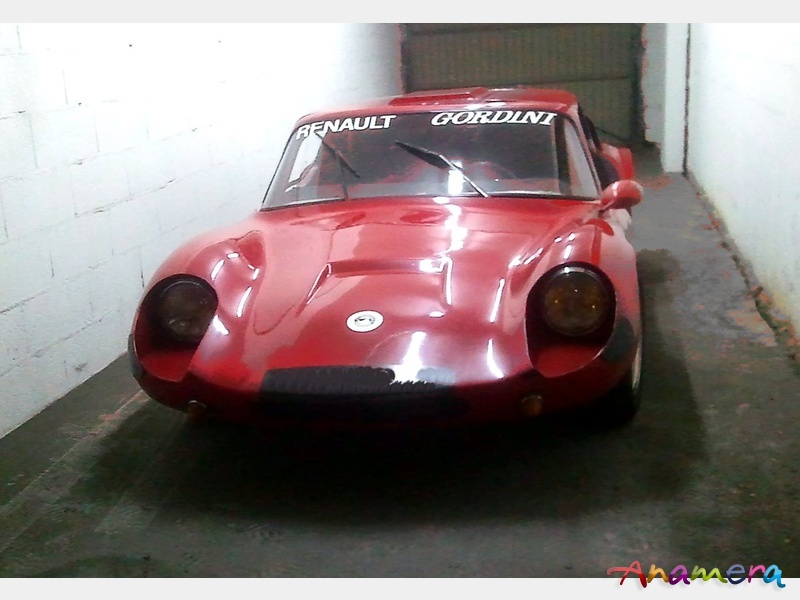 Please visit www.autodrome.fr - We buy your Classic, no matter its condition.